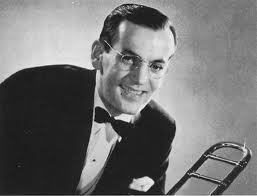 Glenn Miller was born in Clarinda, Iowa, and became one of the most popular Big Band performers during the 1930's and 1940's. His music remained popular worldwide throughout the years. The scholarships were initiated by Clarinda citizens who loved his music and decided to honor him by encouraging more young people to consider the field of music as their career. The deadline for this scholarship is usually in MARCH of each year, and the award amount is usually $1,000 - $4,000.